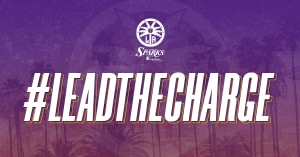 LOS ANGELES – The Los Angeles Sparks have drafted 5-foot-11 guard Marina Mabrey and 5-foot-10 guard Angela Salvadores with the 19th and 31st picks in the 2019 WNBA Draft, respectively. 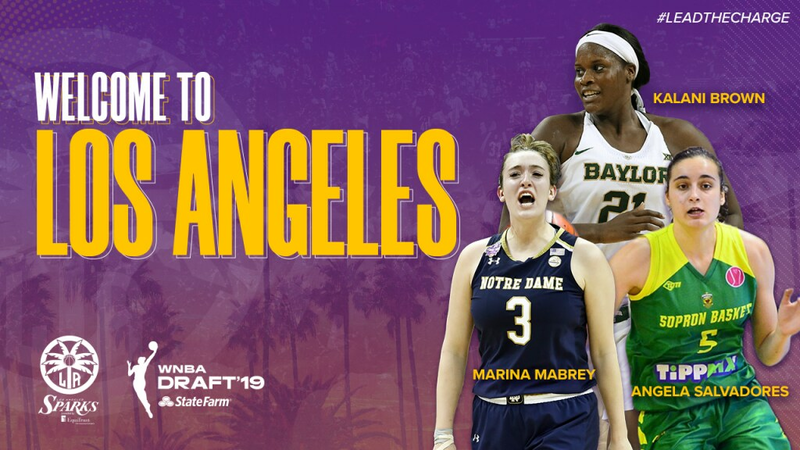 Mabrey, who’s from Belmar, New Jersey, recently finished her senior season at Notre Dame where she helped lead her team to back-to-back NCAA national championships games, winning the title in 2018. This season, Mabrey averaged 12.8 points and 4.4 assists per game and shot 41% on 3-pointers. She is the all-time leader in 3-point field goals made in Notre Dame history. 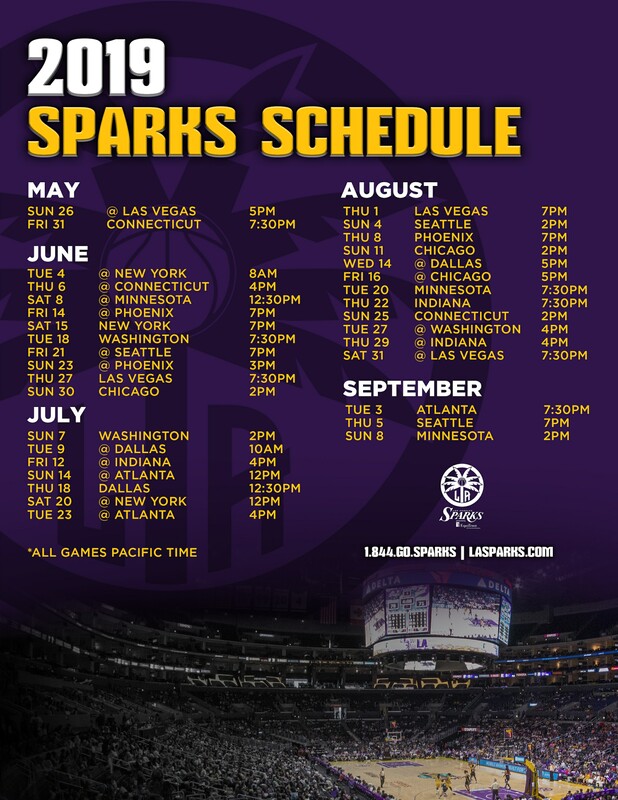 With the 31st pick, the Sparks drafted Spanish guard Angela Salvadores, who played the 2015- 2016 season with Duke University, before returning to Spain. She currently plays for Ensino where she’s averaging 13.6 points per game this season. 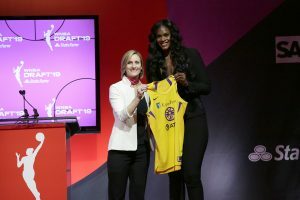 In addition to Mabrey and Salvadores, the Sparks selected Kalani Brown from Baylor University seventh overall with their first pick in the 2019 draft.